Official Art Season 5. Even though I do prefer the old art, I'm still pretty excited for this new season :). 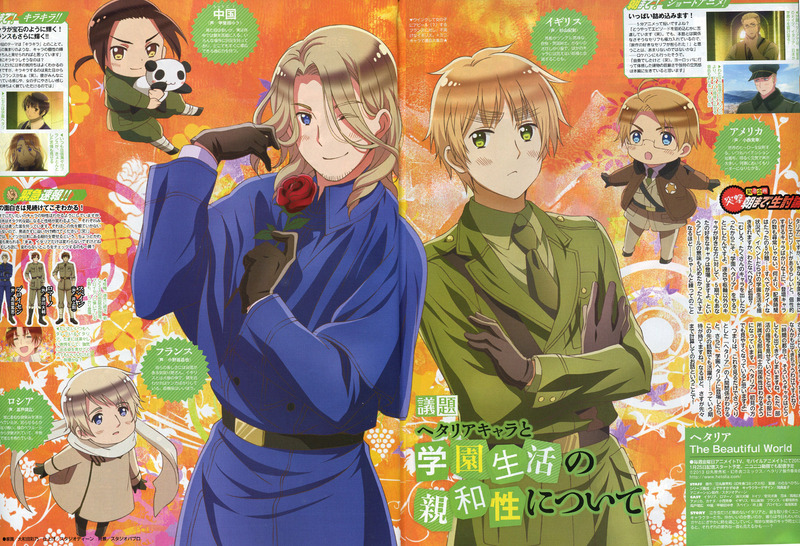 HD Wallpaper and background images in the hetalia - axis powers club tagged: hetalia aph france england official art season 5 america china russia.